Investment opportunity or start your own business. 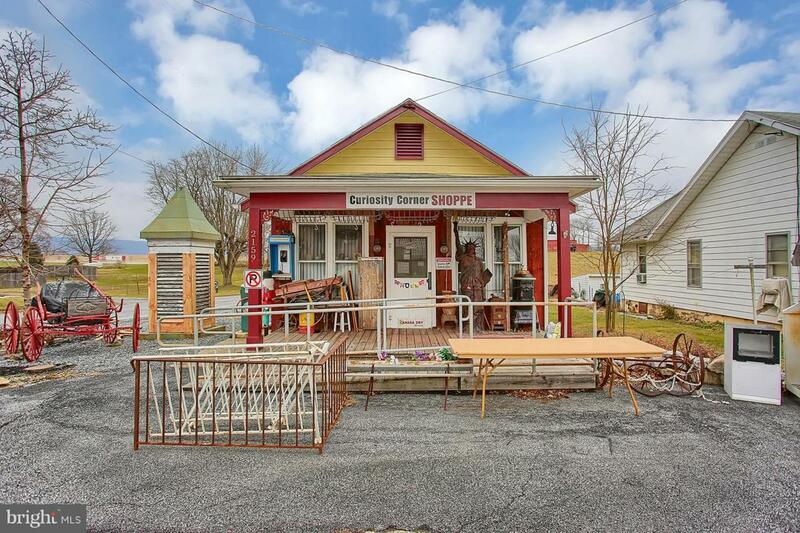 This commercial building or residential home comes with a store and two car detached garage. The store has two large rooms, one with a kitchen. The bathroom is fully equipped for tub/shower. Off street parking is available. This sale does not include store merchandise.